Chalk pastels are one of my favorite products to use in the art room. They allow a child to lay down a lovely layer of color with just their fingers. 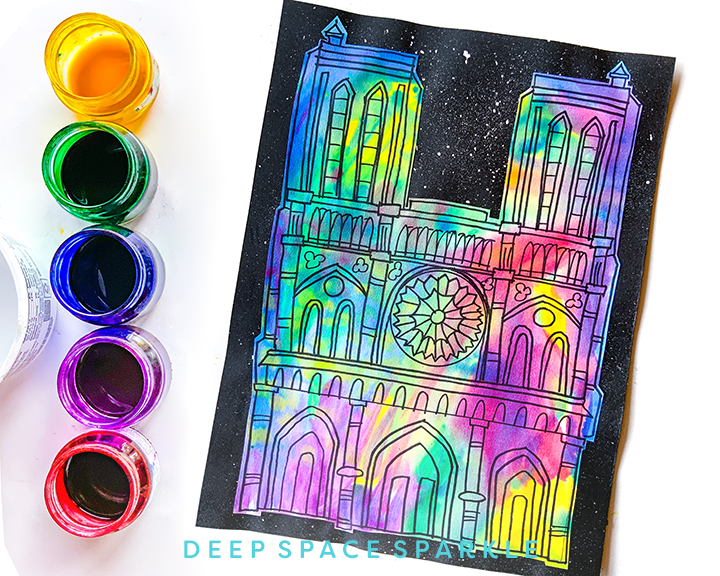 No paint, brushes or water necessary to create a colorful work of art. And if you’re into color-mixing, you can’t beat pastels. They are soft, glorious and come in every color imaginable. So why do they have a bad rap in the art room? Well, they are dusty for one. And some kids (okay, me) don’t like the chalky, dry feeling on their hands. Truth is, it’s very hard to keep clean with chalk as it’s impossible to apply chalk neatly. Once you embrace this, I think you are on your way to some pretty amazing art lessons. I invite you to join me for a 4-part video series that explores why chalk is worth exploring, how to prep chalk, how to avoid the mess and projects that use chalk effectively. A really cool technique for chalk pastel is to dip the chalk into white paint. Here’s the thing. If you dip the paint into a liquid-whether it’s water or paint- the chalk gets wet, too. And it starts to smudge on the paper and blend with the paint color. It creates a very texture, and beautiful piece of art. If you are working with a new set of pastels, go ahead and break the long sticks in half. The smaller the piece, the easier it is for a small child to work with. Use black paper instead of the white. For many of my projects that feature chalk pastel, I set out colored paper (black is my favorite) for the background base of the drawing. The dark background allows the vibrancy of the chalk pastel to really pop. Draw first with a black oil pastel or waxy black crayon. The trick here is to encourage a child (especially one that is 10 and under) to draw large. Larger drawings are far easier to color, especially when you are using chalk. Color right up to the black line and smooth the chalk. After drawing with an oil pastel and coloring with chalk, outline the good drawing lines with a black oil pastel. This really makes the piece stand out. Use chalk pastel over dry paint to add highlights, contrast and extra details. There is simple no better way for a child to add layers of interest, contrast and texture to a piece of art than using chalk over dry paint. So if you are past this and you have just created a chalk lesson with your kids, you might be wondering what’s next? Newspaper: Before beginning a chalk project, lay a double spread of a newspaper down on the table. Not only does it help the children color evenly (a double layer provides some padding against a hard table) but you have an instant chalk protector on hand. Simply fold the newspaper over the artwork (tap excess chalk into a trash can) and place in a child’s portfolio. When you work on the artwork again, the children already have their “placemats”. 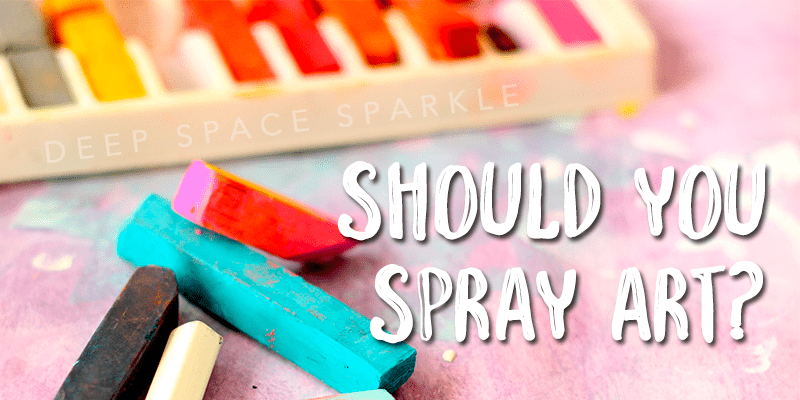 Hairspray: You may have noticed that when you sprayed chalk pastel artwork with hairspray, the spray tends to discolor/lighten/darken or even pixilate the artwork. It’s always a bit nerve-wracking spraying as you never know what’s going to happen. The only advice I have is to use the brand with the finest spray. For me, Final Net Hairspray is the best. Fixatives: Quite honestly, I have tried a few fixatives over the years and I haven’t found one that works better than hairspray. They are expensive and I suspect aren’t meant for cheap school-grade chalk. Pastels: The best way to ensure that chalk will stay put is to use good chalk. In the past, I have always bought the most inexpensive pastels. They have always served me well but better quality pastels have more staying power. For more free art lesson on CHALK PASTELS, click HERE. Need PD Hours and Lesson Plans? 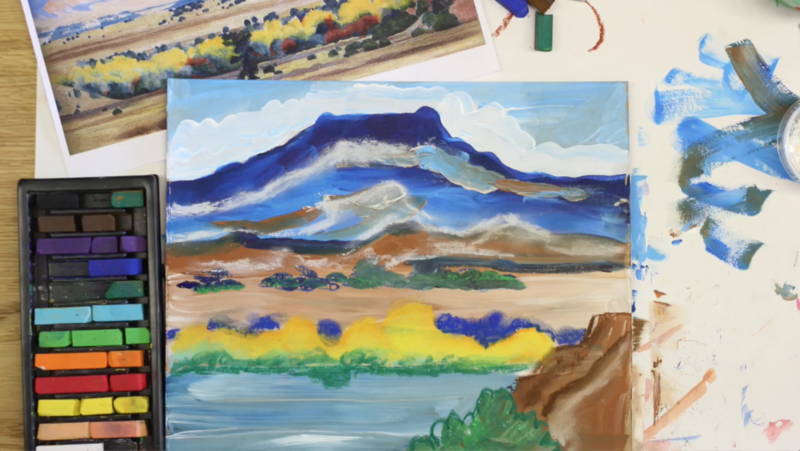 Training like this one are offered inside The Sparklers Club as well as done-for-you art curriculums, art bundles, beautiful art resources and a thriving, like-minded community…. Enrolling in August and January. Click image below to receive notifications on our free workshops leading into the enrollment. I teach K-5 Art! Another teacher gave me your web sight! I just watched your demonstrate on using chalk! Wow it will be so helpful in my classroom!!! Your so amazing! Thank you!! I will buy your book for sure!!! This was an amazing tutorial. 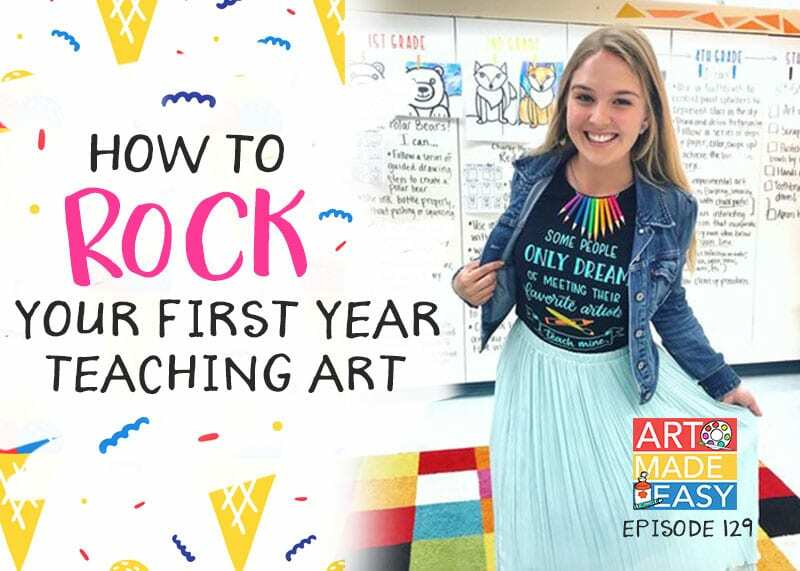 I feel so much more prepared to tackle my first year as an art teacher (K-8). These were SUPER interesting! I work in a kindergarden in Romania and the children are between 2 1/2 – 6 years old. I actualy do the backstage work: researching for activities of all kind and actualy preparing all the materials. I was thinking and suggested that children try different types of painting/drawing activities (other than the classic waterpaints and colour pencils). But because I am not an art teacher I started to research on different blogs. I got your videos in my mailbox and watched them. They are so helpful for me, because now I can suggest new painting and drawing activities and I can even show the educators how to do them. This will be a new and awesome experience for the children also. Do you have any suggestions or ideas on what type of artistic activities we can try with such small children? I love this question! For very young children (ages 2 ½-4) I love activities that are highly exploratory or processed based. By this I mean, very little instruction. Set out the supplies and invite children to explore. When children get to 4 ½ -6, I believe they love projects with a bit more structure…setting out a select palette of paint and creating textured paper, or teaching children how to do a very simple directed drawing then allowing them to paint how they want. I have a lot of lessons on this site for 5 year olds..take a look and enjoy exploring! You can search based on grade level. In the States, 5-year olds are generally Kindergarten. Love it! Especially the mix of oil and chalk pastels and I can’t wait to try the pastels and white paint! Thank you! Will I be able to watch the Calder video by joing the waitlist ? We have a Calder bundle inside The Sparklers Club…definitely one of my favorite bundles. And yes, you can access the bundle and many more by becoming a member of The Sparklers Club. Click the image above to add your name to our notification list. We’ll email you information about enrollment. 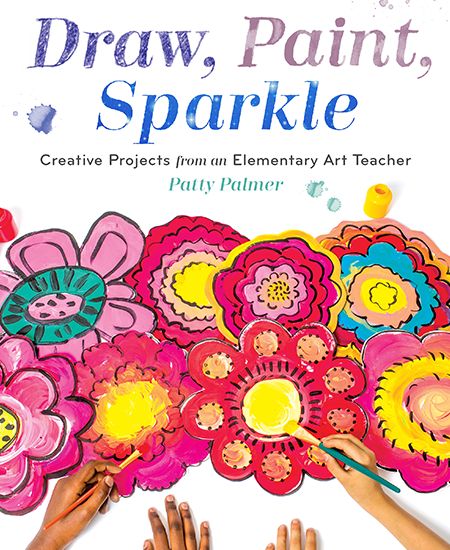 Thanks Patty for excellent inspirational ideas that can be applied throughout the year in classrooms everywhere. Thanks for introducing us to the joys of chalk pastels for children. I want to get my fingers dirty as well 🙂 and paint with chalk! The mixing of paint using chalk pigment is wonderful and hands on. Thank you! The white glue outline is also another added relief touch. Your demonstration of how to clean up after using chalk is wonderful for classroom management. All in all— a great lesson or should I say lessons! Looking forward to the arrival in August of your book 📚 that I purchased. Fantastic! Thank you, Patty! Summer break is almost over so I usually start watching your inspirational videos to get my creative juices going! Happy and pleased to help with the inspirational juices! I love this. Especially the part about removing black and white from sets. I dont allow my kids to use black paint alot. They must learn to mix black and brown. Thanks Patty for making these particular videos free to non-members. 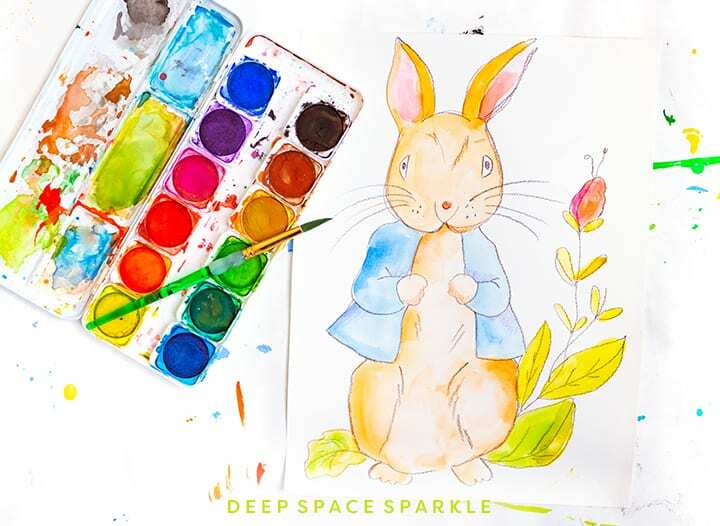 I am a Sparkler and “teach” art to my granddaughters, ages 3, 6, 8 (BTW, being a Sparkler was just what I needed, as I am NOT an artist or art teacher by profession). Their mother wanted to do a series of chalk art lessons for the summer break and the tips you gave in the series of videos will be helpful to her. Thanks for all of your wonderful work! Excellent tutorial!!! 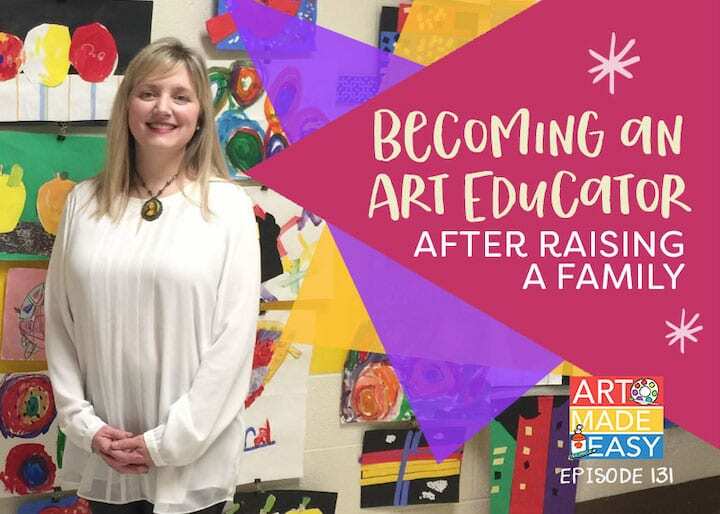 I know these tips already, having a Masters degree in Art Education and having taught art for almost 20 years. However it is still enjoyable to have a refresher. Thank you so much. I loved this as a reminder of the ways to use pastel. I love pastel, but forgot about some of the techniques and tips. To “finish” my students chalk pastel projects I laminate them! That way I can put the onbulletin boards for the whole school to see! I’ve done that in the past as well and they look amazing! I love how you showed so many examples, on a variety of papers, and combining media. I was surprised you didn’t demonstrate using liquid starch with pastels. I was wondering if you have experimented with it before. Thank you Patty. These are great suggestions for using chalk pastels and I can’t wait to try them. Your videos are great but personally I am struggling with the music in the background. I find it distracting and would rather listen to your voice. When I watch other videos on you tube and they speed up the video and attach music I turn the sound off because for some reason it drives me crazy. Just a personal preference I thought I would share. You chalk lessons provided very valuable tips and the end results are stunning. Thank you! Thank you Diane…I hope I convinced teachers to use this underused media…I’m a chalk fanatic! I’m not new to art or crafting, but I will be teaching art for the first time this fall. Thank you for these great videos! I got many new ideas for working with chalk pastels!! 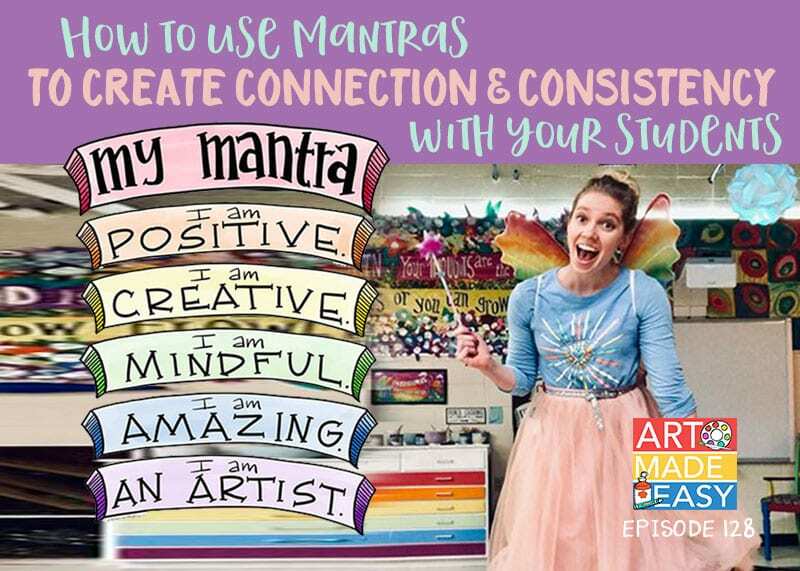 I loved these lessons and am excited to implement them into my classroom! Very cool ideas. I love chalk but hate the mess. The videos on using chalk and oil pastels are awesome! The explanations on technique are very informative and comprehensive! I am excited to share these projects with my students! Congratulations on publishing your book! I’m really excited to become a Sparkler and buy it. Thanks Jennifer! 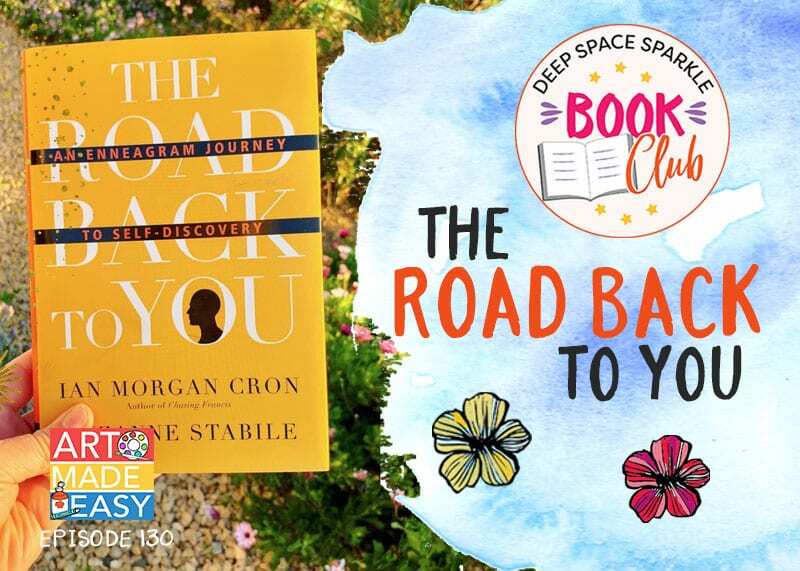 You don’t have to be a Sparkler to buy the book…it’s available through Amazon 🙂 And thanks ou so much for your comments. So glad you found the videos helpful! Thank you for expanding my use of chalk pastels in the classroom and for practical classroom management to keep the mess at a minimum. Thank you for the detailed information… can’t wait to try it! Nice article. I am a high school art teacher but also a professional soft pastel artist. There are many tricks you could do to reduce the “mess” with soft pastels in the classroom. I teach pastel painting in my class and have great results .if you would like more information please let me know. 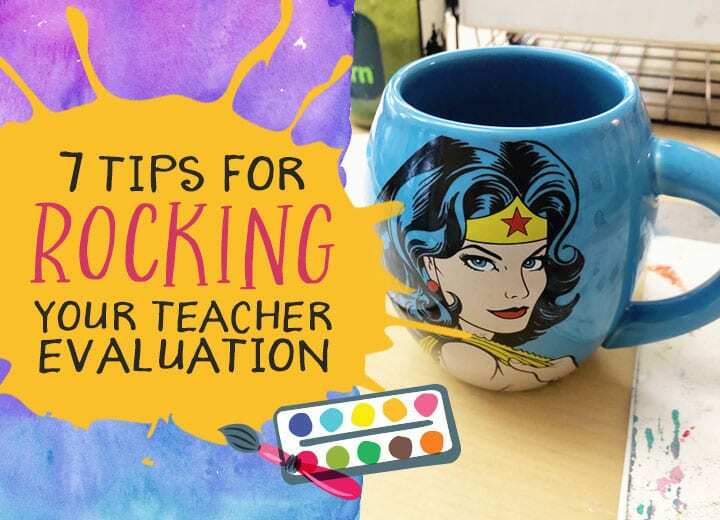 Wonderful tips, exactly what I need as a first year teacher to get the year started using inexpensive materials. I love the tip about using different colors of paper to save coloring time since my classes will be short. Thanks for the info on chalk pastels – which we all love, despite the mess. I’m lucky enough to have a laminating machine, so for ‘finished’ work that is going to be displayed, I laminate, which works really well. The colors remain true, the art is ‘permanent’, and after a quick trim, everything is ready to be matted and framed. I would add that to the list of options above…if folks have access to a machine. Laminating film is pretty inexpensive – it’s the machine that is a huge expense up front. But if a school already has one – this is a process I’ve used for art show work for years. I cannot wait to get your books, unfortunately I could not see the videos on chalk pastels. PLease let me know. I teach K-5 Art. Thank you so much Patty! I have always wanted to use chalk but did not quite understand the process. This explained a lot! I can’t wait to try these with my students! I teach Pre-K through 6th grade art. Thanks! I had no ideas you could layer tempera and pastels. I feel more relaxed about using pastels with young students now. Not as afraid of the mess! I LOVE IT. IT’S SIMPLE AND VERY WELL EXPLAINED. 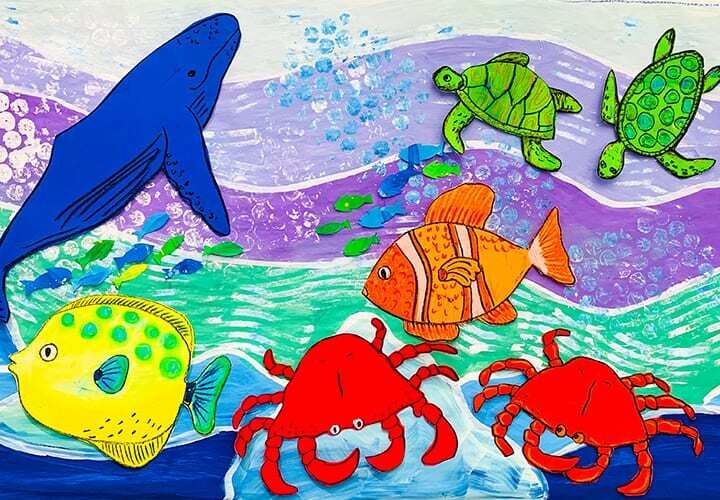 I am teaching art for grades 1-5 this year. Everyone is recommending signing up to your site. Great tips. I can’t wait to try these suggestions in the classroom. Nice, I learned some new techniques for using oil pastels and chalk. Great tips forgetting rid of the chalk dust.